 PSP Go: Free Download a game against the UMD? Sony is currently looking for a way to popularize his new baby, the PSP Go However, a problem lies and SONY seeks a remedy. 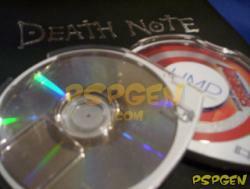 The problem is that the new PSP isno UMD drive. If it is a benefit to new users, it blocks the motivation of theoldest already had a great games in UMD. So how would the players who purchased UMD and want to switch to the PSP Go? It should therefore have the PSP-3000 and PSP Go or less than once? One solutionseems to be under evaluation and SONY would opt for a free download in exchangefor UMD, but currently there is still no practical info on this. There is still safe and will it get rid of the UMD to have access to download the invoice or aalors enough to?. Does he need to go through a store or it can he be at home? We have the right to download one or several or even download unlimited? Anyway, the aim is that the transfer is free. EDB: The last question relates to current users with a collection more or less important to UMD. How much will happen if they go buy a PSP? Will there bea way to convert? Will we have to keep our old console? Richard Benoit: Playing the game on UMD yes. For against, there will still be able to download from the PlayStation Store … but paying. For the moment, in any case, the information I have. This may change, but that can change today is information we have. 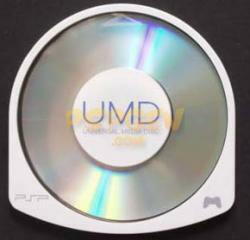 Therefore, is to say that those who already have aUMD PSP that comes with it but in the future there will be new games and, for example, when you want to play Gran Turismo will be the choice between UMD and immaterialisaton. Most games now will be offered in both formats. EDB: Yes, but some would probably like to sell their first pass go to the PSP. RB: I understand there may be a little frustration on that side. Good question. With the PSP go on trying to see ahead, to look into the future and say we will play the new games, new because at the same time it is said that people who are embracing the concept of this event are rather the people who are ultra-technophiles (Note: geek), which will run on new games, a new Soul Calibur, a Monster Hunter, a Final Fantasy, a Gran Turismo, etc … rather than play the game a little older. We may be wrong but it is rather like this that we see. In any case someone who has a game where it can not happen, he can always download it from the store. EDB: In selling its UMD and therefore the charge again?